What do you enjoy in June? 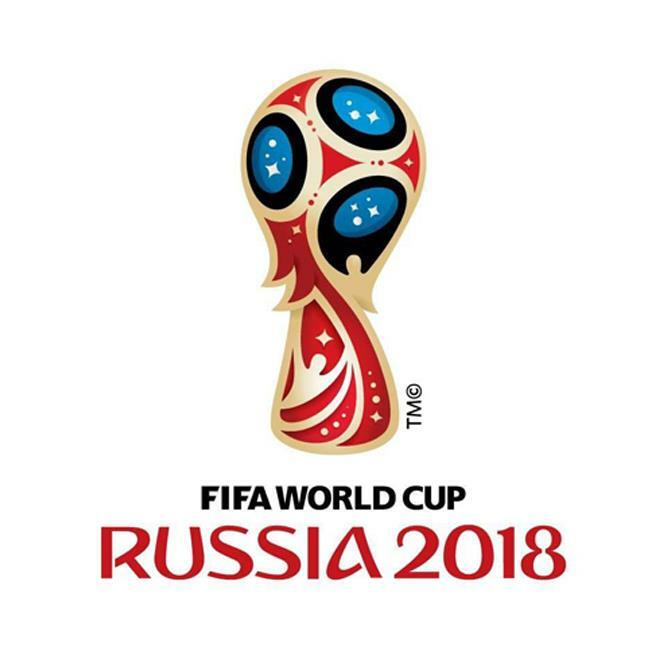 The 2018 FIFA World Cup in Russia in 2018 is the 21st tournament held in the FIFA World Cup. The competition was held in Russia from June 14th to July 15th, 2018. It was the first time that the World Cup was held in Russia. It was also the first time that the World Cup was held in Eastern Europe. There are a total of 32 teams from five continents participating in this event. Except that the host Russia team automatically obtained the qualifications, the remaining 31 teams qualified for the pre-selection events organized by the continents. The Dragon Boat Festival is the fifth day of the fifth lunar month. According to the records of “Jingchu Period”, due to Zhongxia’s ascent, Shunyang is on, and May is Midsummer. Its first noonday is the day of ascending the good weather in Shunyang. Therefore, in the fifth month of May, it is also called “Duanyang”. Festival." In addition, the Dragon Boat Festival also called "The Midday Festival, the May Festival, the Dragon Boat Festival, the Bathing Lantern Festival, the Poet's Day," etc. The Dragon Boat Festival is a traditional cultural festival popular in China and the cultural circles of Chinese characters. The Dragon Boat Festival originated in China and is a totem festival held in the ancient Baiyue region (now in southern Jiangsu along the southeastern coasts of Shanghai, Zhejiang, Fujian, Guangdong, Hainan, Guangxi, and northern Vietnam) where the worship of dragon totems is held. On the Dragon Boat Festival, there are customs of tribal totem worship in the form of dragon boat races. Qu Yuan, a poet of the State of Chu (now Hubei) during the Warring States period, swam in the river and plucked Luojiang. The ruler used the Dragon Boat Festival as a commemoration of the Qu Yuan festival to mark the patriotic tragedy. The individual districts also commemorated Wu Ziji and Cao Yu. 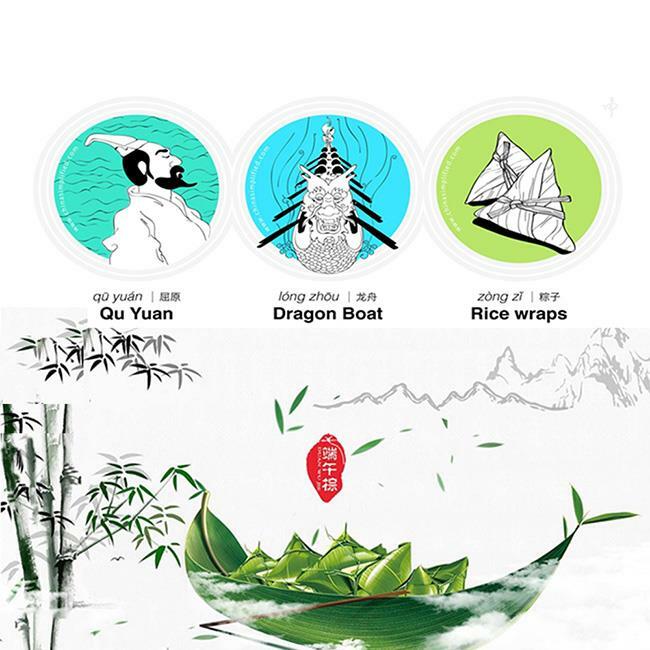 The Dragon Boat Festival and the Spring Festival, Ching Ming Festival, and Mid-Autumn Festival are called the four traditional Chinese folk festivals. 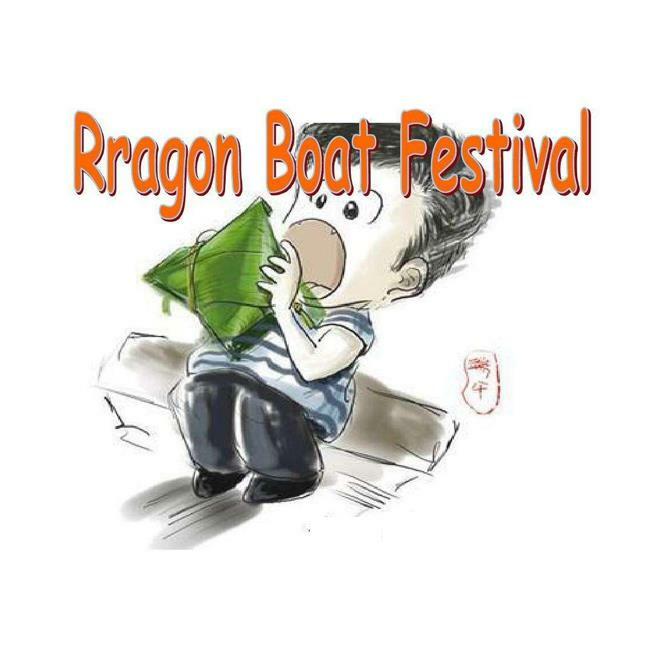 Festivals such as dragon boats and restaurants have been organized since the ancient times on the Dragon Boat Festival. In May 2006, the State Council included it in the first national intangible cultural heritage list; in September 2009, UNESCO formally reviewed and approved the Chinese Dragon Boat Festival to be included in the world's intangible cultural heritage, becoming China’s first ever world intangible cultural heritage holiday.